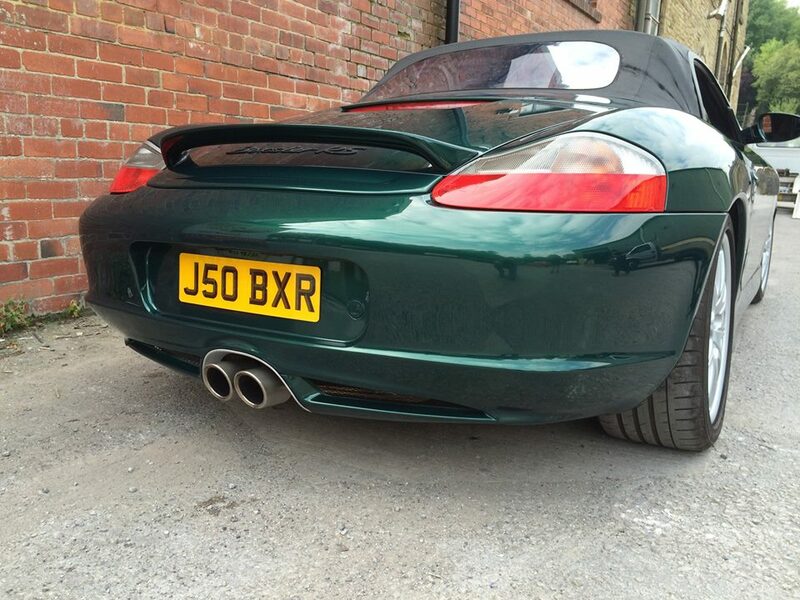 Jon is patiently waiting while we transform his Boxster S into a 911 eating monster 3.9 based on custom built blueprinted 997 lump. 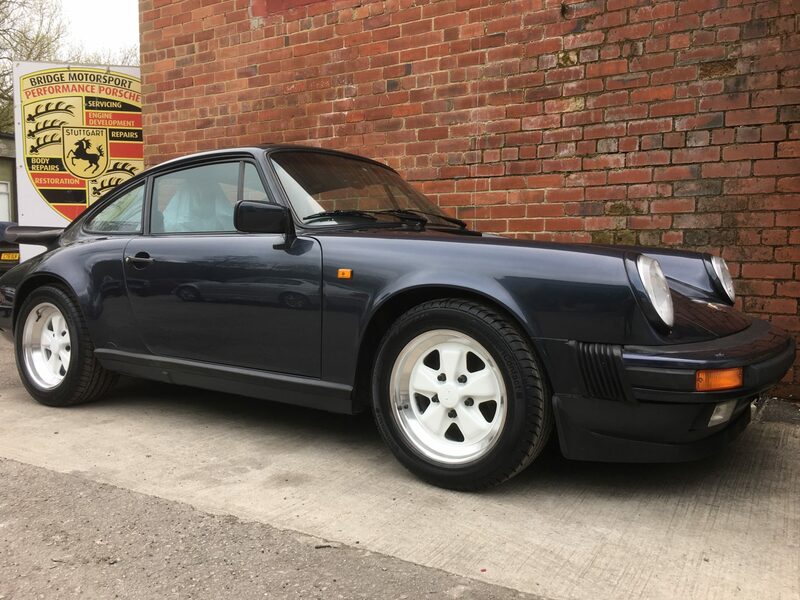 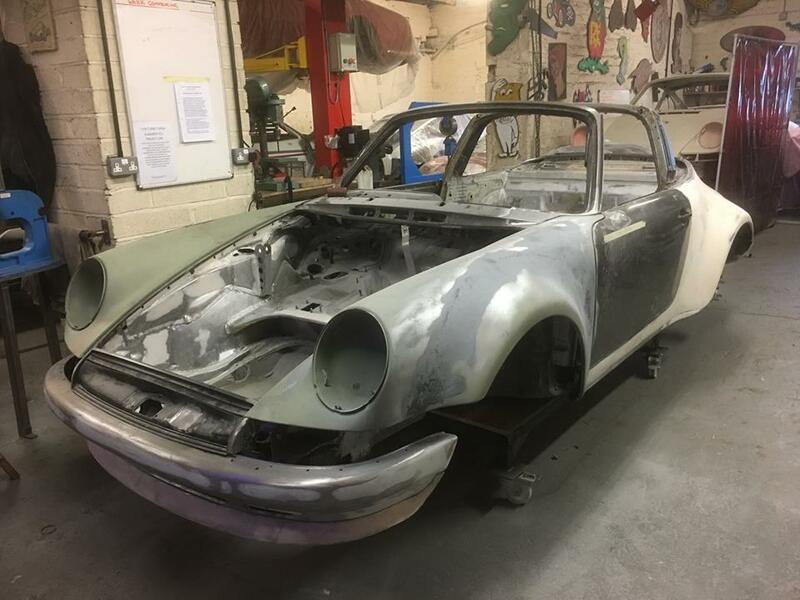 This exciting project will be ready in the next few month’s so a full feature here and hopefully a magazine feature will detail what exactly has gone into the transformation. 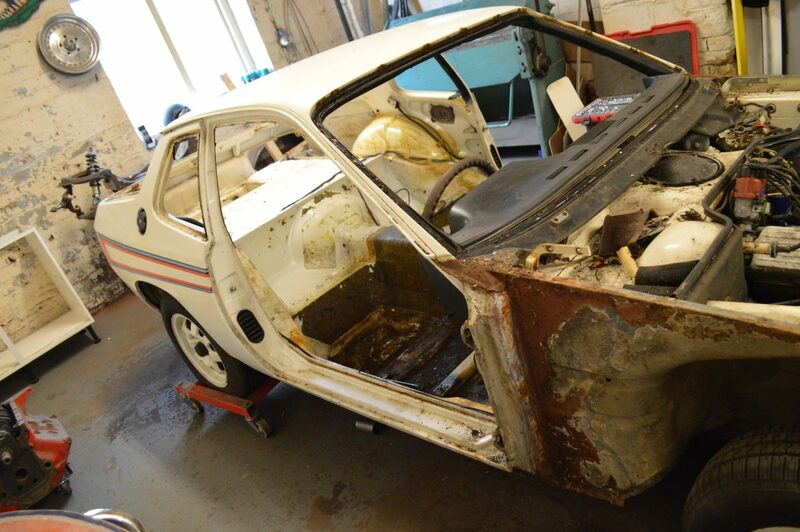 VERY RARE MARTINI 924 PROGRESS UPDATE.